SAGOV Project partners will meet on 24 January 2019 in Podgorica to discuss on project implementation, the progressing of the research activities on connectivity and on the starting of VTMIS joint working group activities. 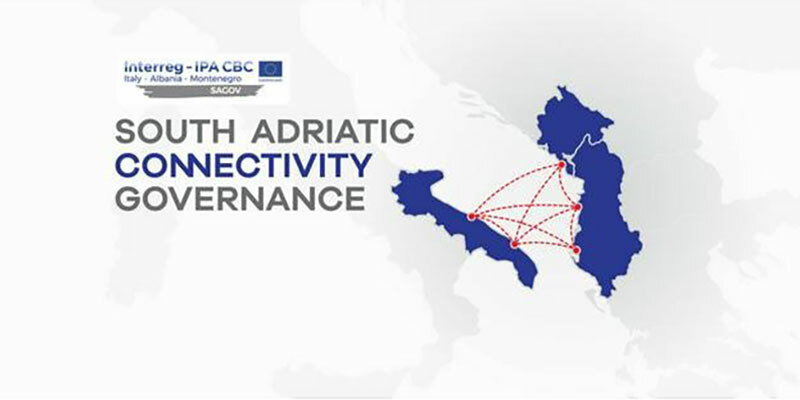 In addition, on 25 January the project organizes the Thematic Roundtable “Connectivity in the South Adriatic Region 2019", which will gather representatives from central and local institutions, academia, experts, media and Civil society engaged in Connectivity in the region. This event will also introduce the project to the public audience in Montenegro and will aim to share the first stage of research conducted within the project regarding the latest developments in Connectivity in the South Adriatic Area (SAA), including the presentation of Albanian National Transport Plan 2018 - 2021, the Montenegro Transport Development Strategy Puglia Regional Transport Plan. The event is open to the public and interested participants can register at office[at]emim.org . The Agenda can be consulted here. SAGOV partnership is composed of Cooperation and Development Institute (Albania), Montenegrin Ministry of Transport and Maritime Affairs, Albanian Ministry of Infrastructure and Energy, Puglia Region/ International Policies Coordination, European Movement in Montenegro, Albanian Ministry of Economy and Finance (Associate) and Italian Ministry of Infrastructure and Transport (Associate). Follow SAGOV on Facebook to be informed about upcoming project activities. 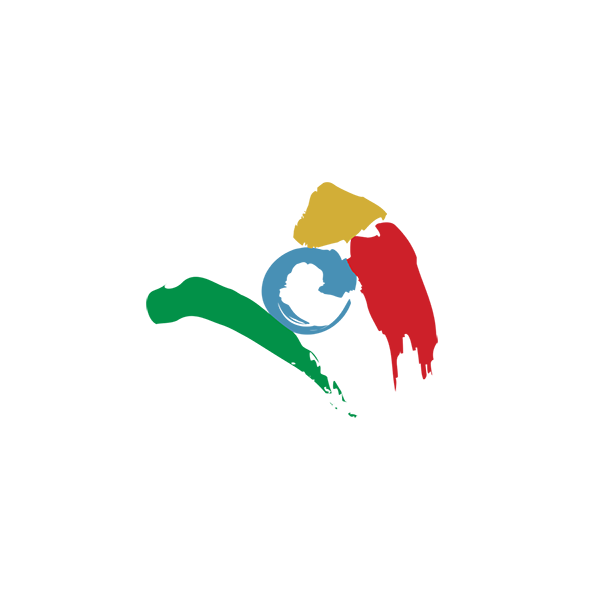 For more information on SAGOV project click here.